Prince Harry and his alleged girlfriend, Meghan Markle, still haven’t made any public appearances together. But if you’re like me and you immediately jump to the conclusion that they broke up already, hold off on that happy dance, because they’re probably just keeping their romance low-key. The whole internet was giddy with excitement over what it prematurely decided would be the new royal couple’s first public event together: a Rugby match between England and South Africa. Markle had been spotted around London prior to the event, and rumors were flying about how serious she and Harry are already, so obviously she would accompany him to the match, where he was officially serving as the vice patron of Rugby Football Union. Nope. Harry arrived at the event solo, and sources said Markle was already back in Toronto, where she lives. Despite all the speculation, sources say Markle was never even considering going with Harry to the match. 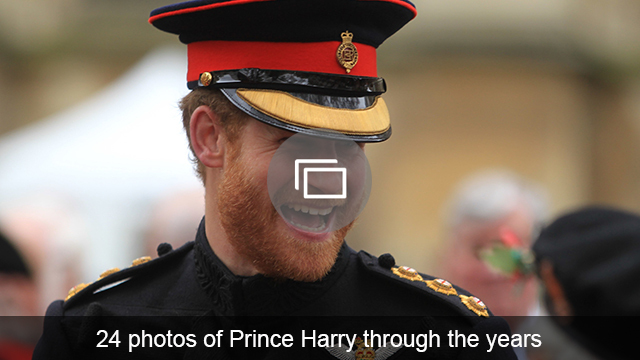 So apparently, even though they’re never seen together, Harry and Markle are actually still going strong. Hmph. Still, there’s a literal ocean between them at almost all times, so you have to know their long-distance romance isn’t going to be easy to maintain. 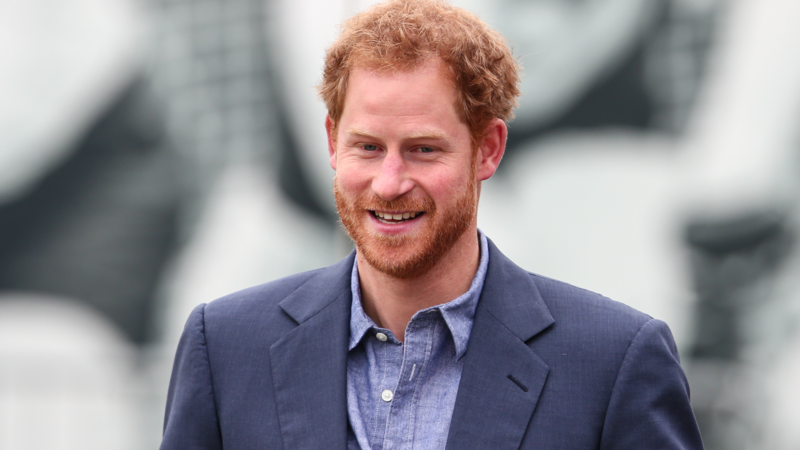 After the political pile of poo this week has been, a single Prince Harry would be just the pick-me-up we all need, and hey, a girl can dream, right?